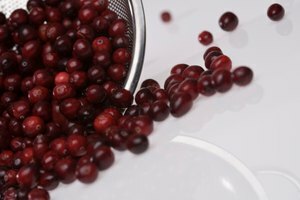 Whether you're mid-recipe and can't find the cooking sherry in the cupboard or just want to avoid its alcohol and high sodium content, you do have suitable substitutes for the fortified wine. Sherry has a nutty, rich flavor and is commonly used in soups, stews and Asian cuisines. 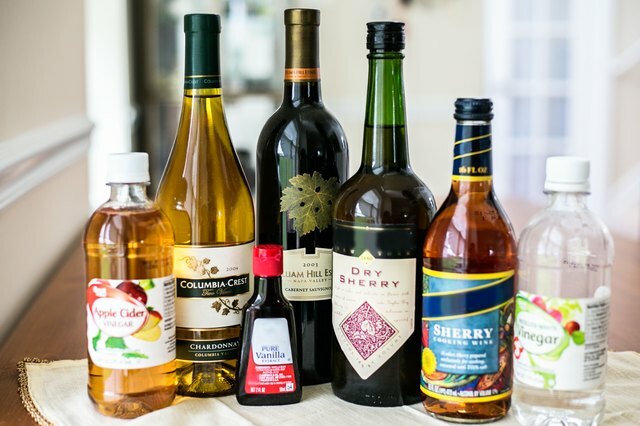 Most alternatives to cooking sherry can be found in your refrigerator or on your pantry shelf. Apple cider is commonly used to substitute for sherry in cooking. It can be used in equal measure for the sherry called for in the recipe. 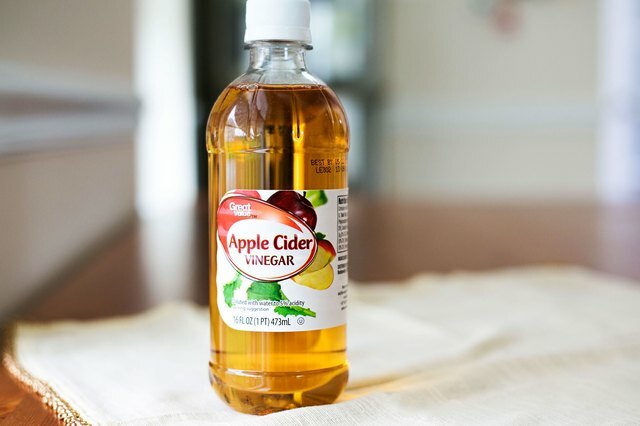 If using apple cider vinegar, cut the amount to one-half of what is called for and replace the remainder with water. 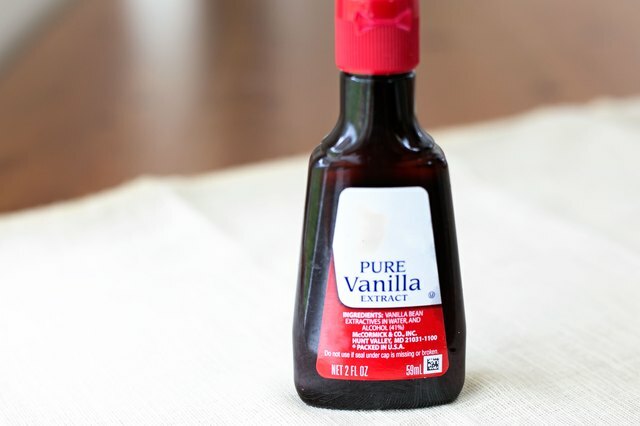 For every 2 tablespoons of sherry called for in a recipe, substitute 1 to 2 teaspoons of vanilla extract. If alcohol is the objection, use alcohol-free extract. If your local grocery store doesn't carry the alcohol-free vanilla, try your local health food store. 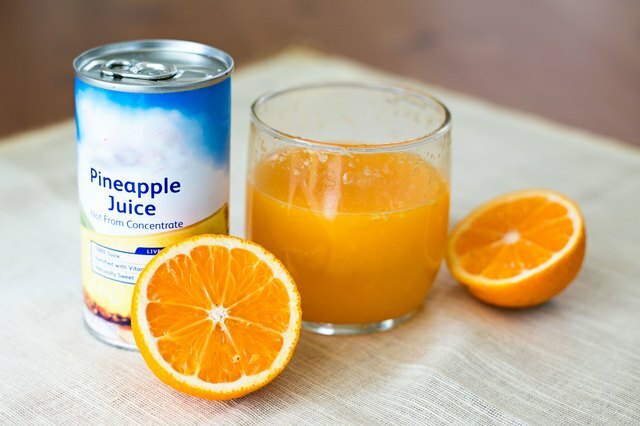 You can try equal measures of orange or pineapple juice. Peach or apricot juice can be used also, but will probably need thinning with water if the juice is thick. Equal amounts of white vinegar and chicken broth are also an effective substitution for cooking sherry in a recipe. 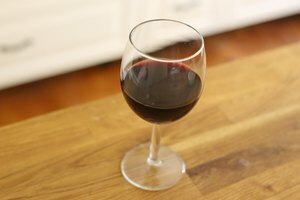 An equal measure of dry, red or white wine can be used in any recipe calling for cooking sherry. Port, Madeira or Marsala can also be used. Rice wine vinegars add an Asian flair. 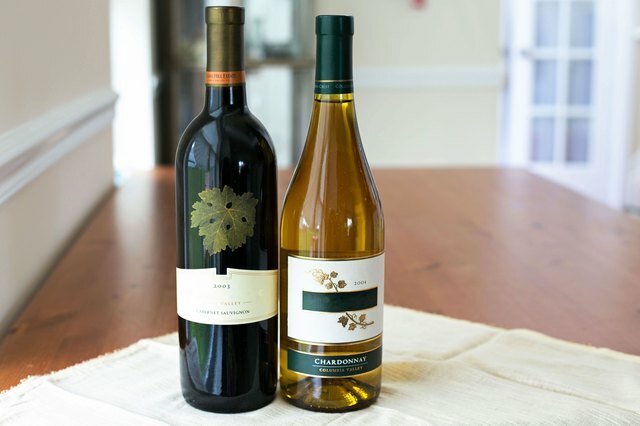 Wine vinegars, in most cases, have the flavor but not the alcoholic content of wine. 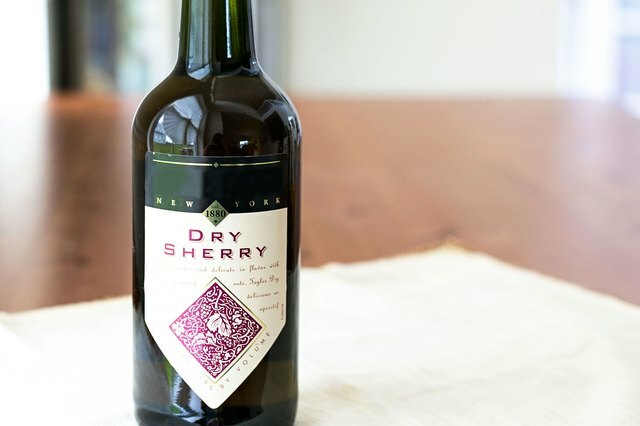 Drinking sherry can be substituted in any recipe asking for cooking sherry and, according to the Cooking Light magazine online, is actually preferred for its superior flavor. 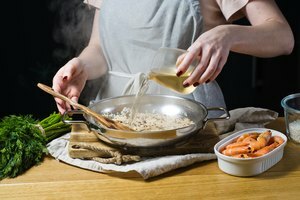 By using, even cheap drinking sherry, you cut the sodium content in the dish significantly. Large amounts of salt are added to cooking sherry as a preservative and this salt content transfers to the foods cooked with it. Two tablespoons of cooking sherry wine can have 190 mg of sodium, which is not recommended for a low-sodium diet. 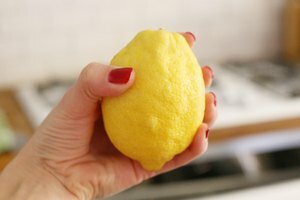 Can You Substitute Lime Juice for Lemon Juice?